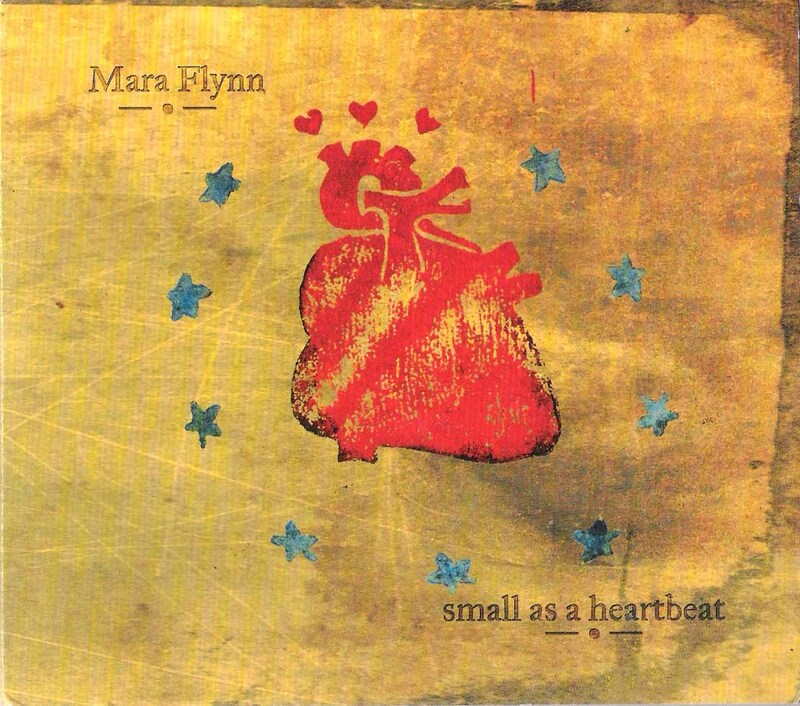 Mara Flynn’s debut cd for Burst & Bloom is now available. Golden and touching, with otherworldly harmonies, seven deceptively sweet songs, years in the making. Listen below. ← Hello Shark CD + Guy Capecelatro III book out now!